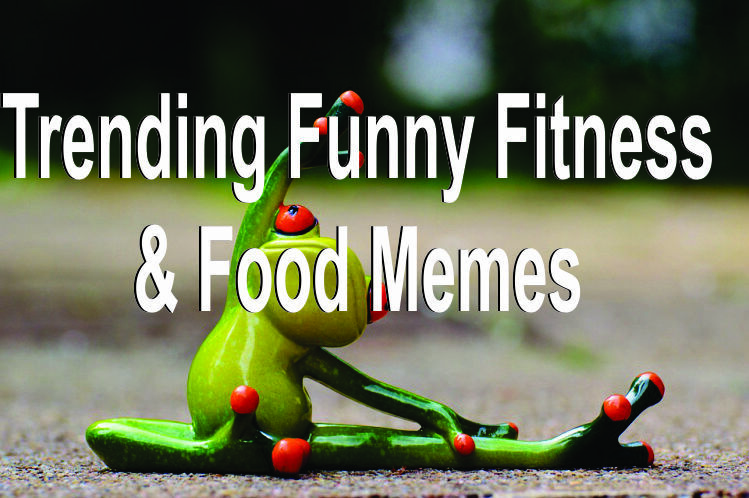 Here are a few of the best memes relating to eating food and staying fit of 2017. 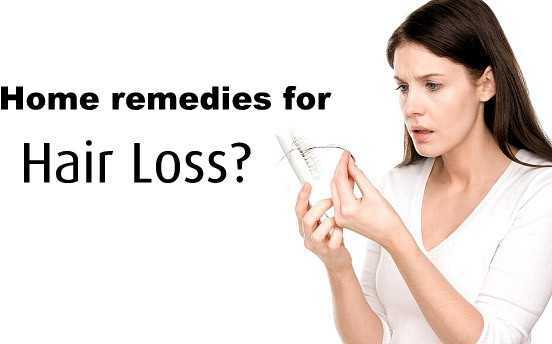 Maybe you have experienced them in your life and you have found that it’s not all that hard to get going with losing weight. 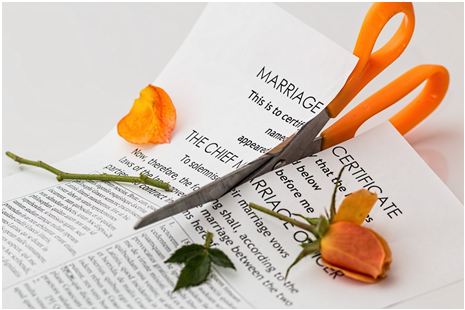 At least you might think it would not be too tough to handle. 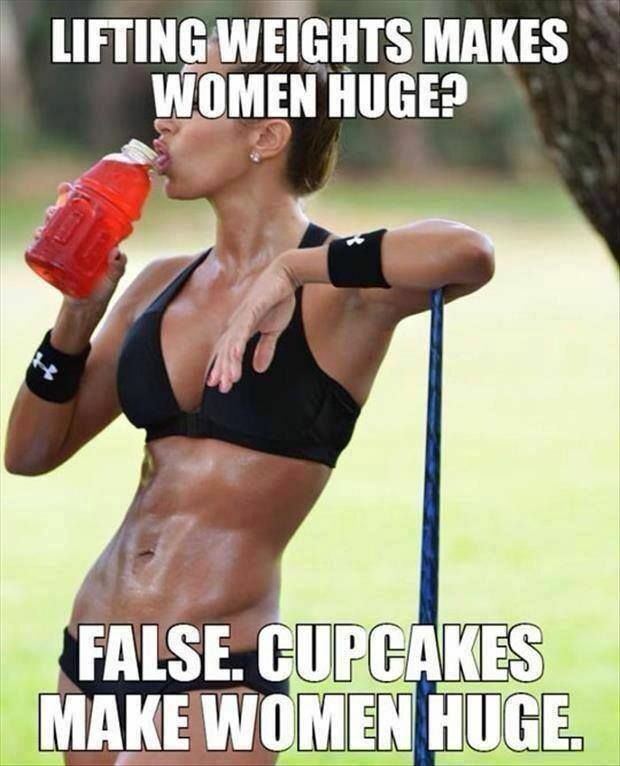 Lifting weights don’t make people huge. It’s eating cakes that make them huge. 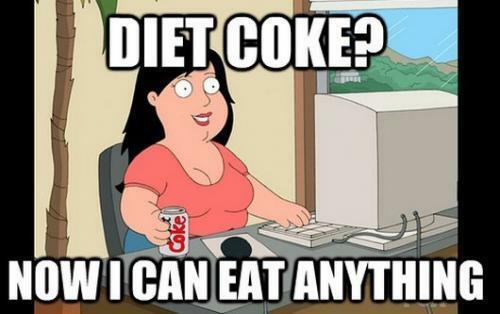 The Facebook Diet is one of the most important diets in the world. 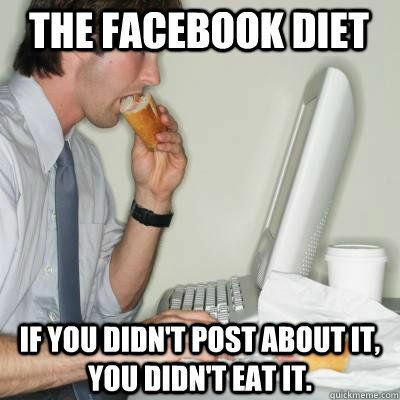 If you did not post anything on your Facebook page about eating it then you didn’t really eat it. Normal people see meals as they are served. 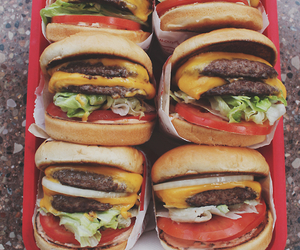 Bodybuilders see meals as calories, proteins and carbs. 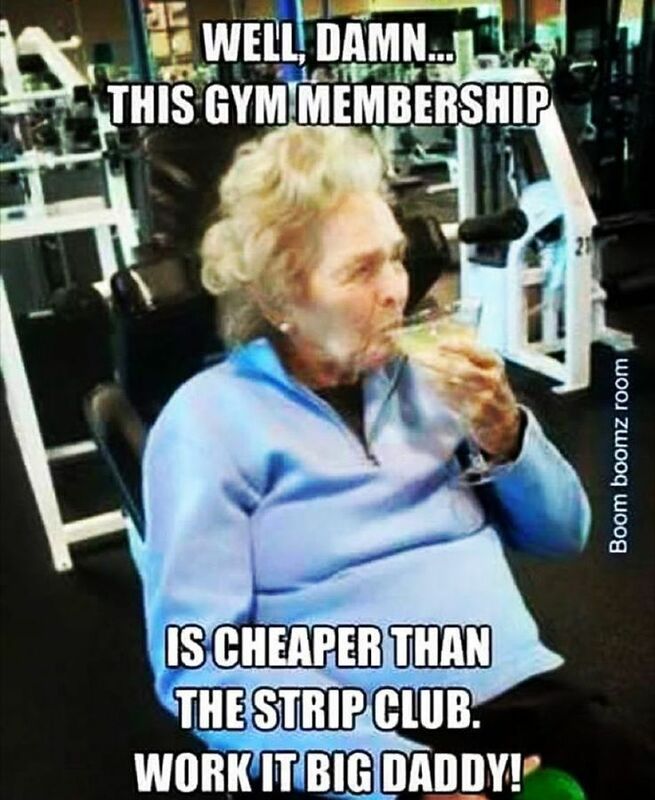 Working out isn’t hard. It’s eating that is tough. 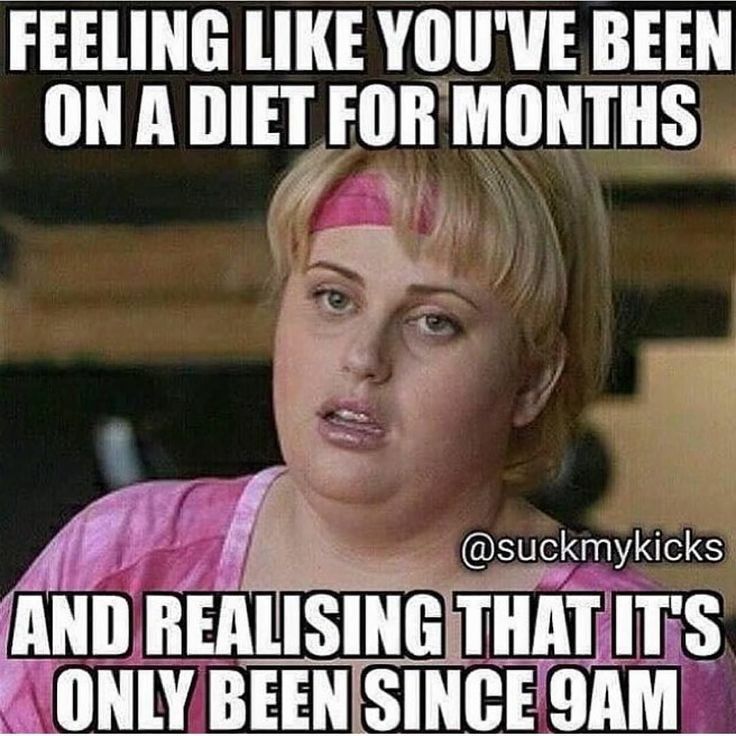 You feel like you’ve been on a diet for months but it’s only the first day that you’re still on. 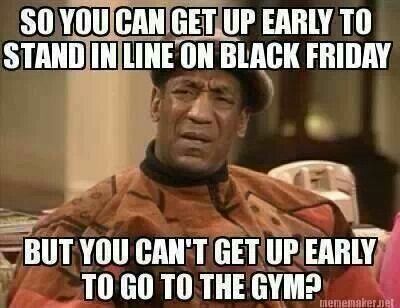 You can easily get up early on Black Friday to go shopping. Why not get up really early to go work out? 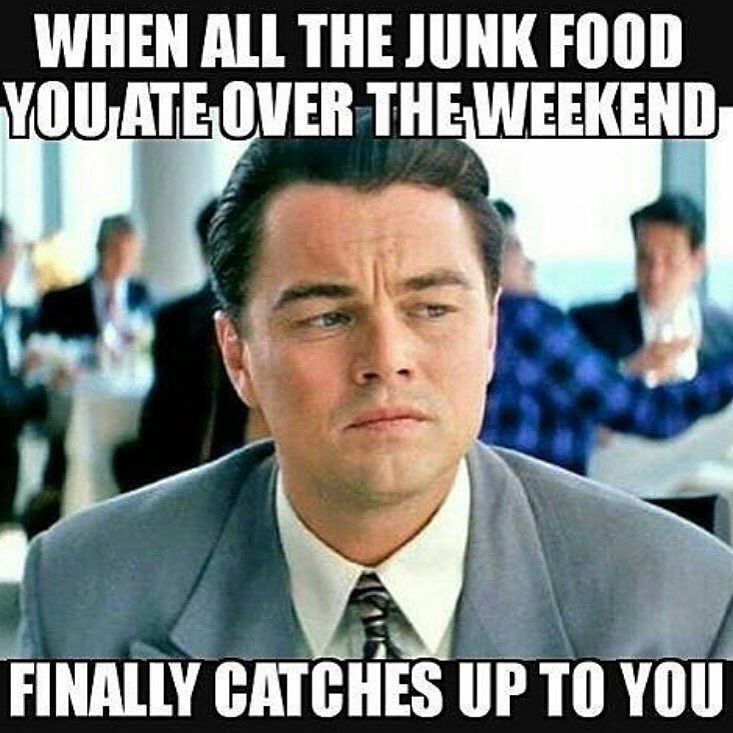 All that junk food you eat in a weekend can really catch up fast. 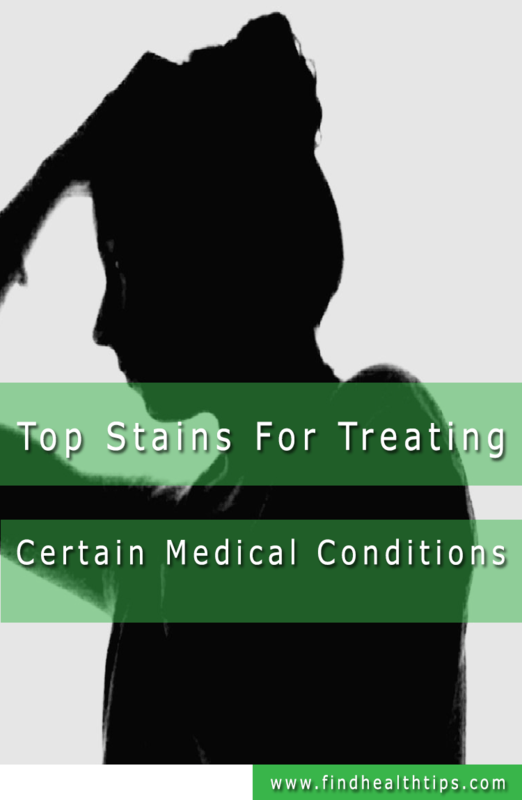 Have you ever tried to get back to the swing of things after just a few days off? 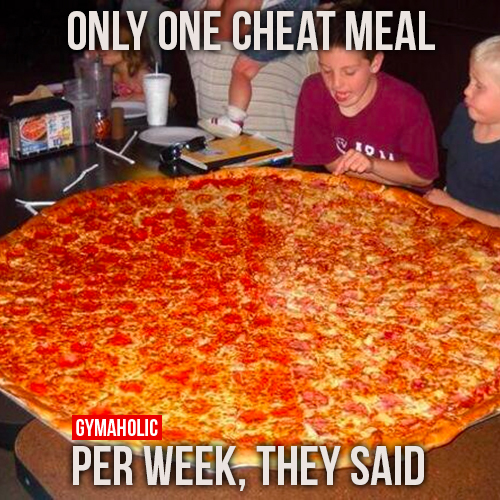 It only takes one cheat meal to wipe you out and really make you tired. 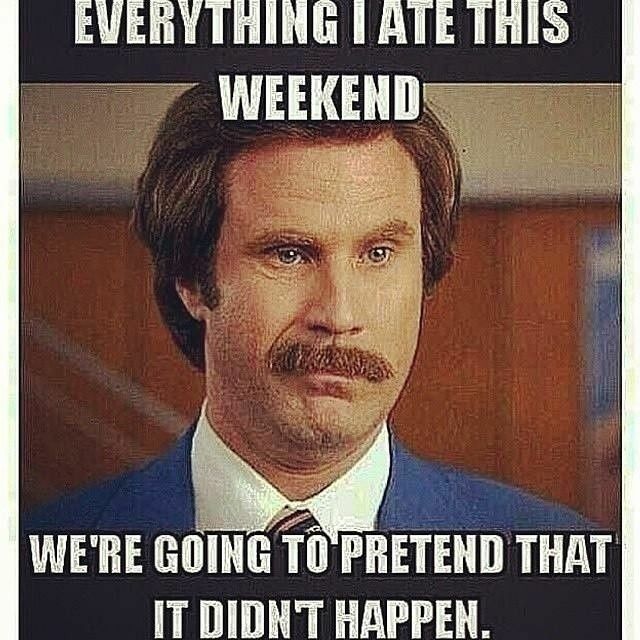 Try to pretend that all the stuff you ate this past weekend didn’t actually happen. 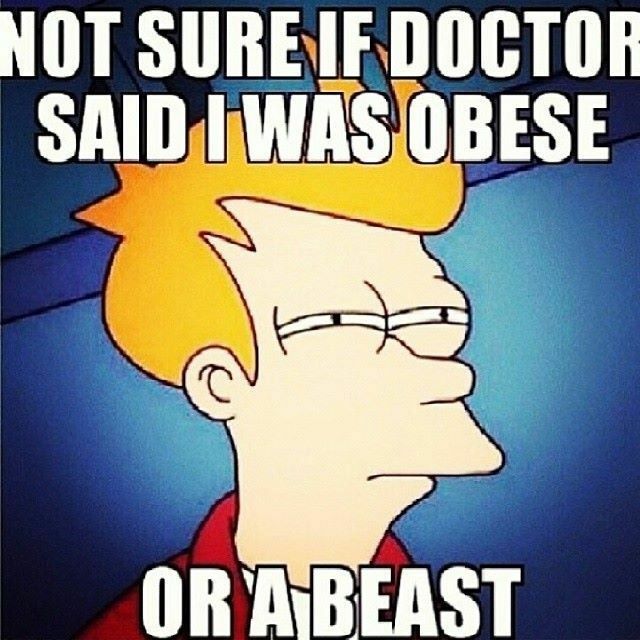 Don’t ever sugarcoat the fact that you need to get fit and eat right. 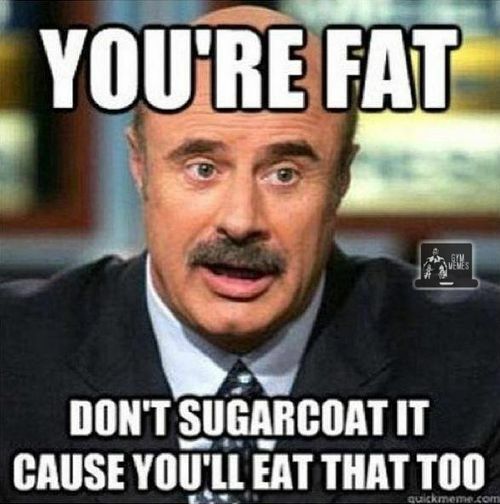 If you sugarcoat it then you’ll just eat that too. 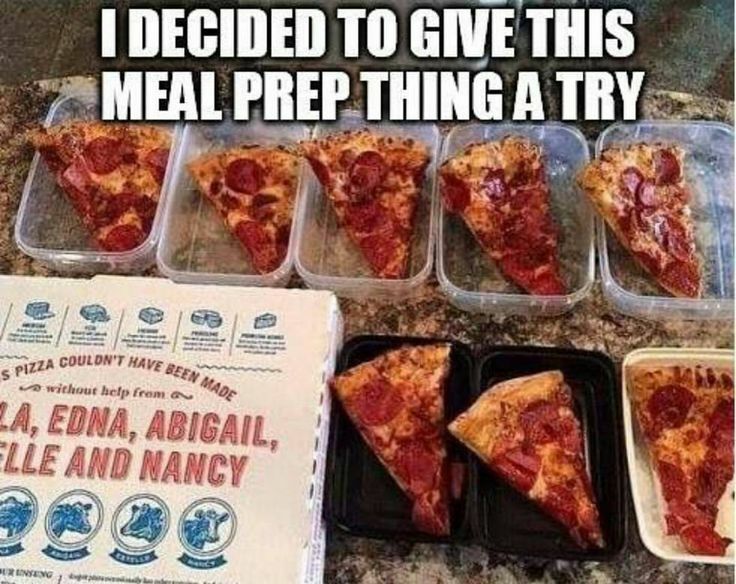 Meal prep is easy to handle. 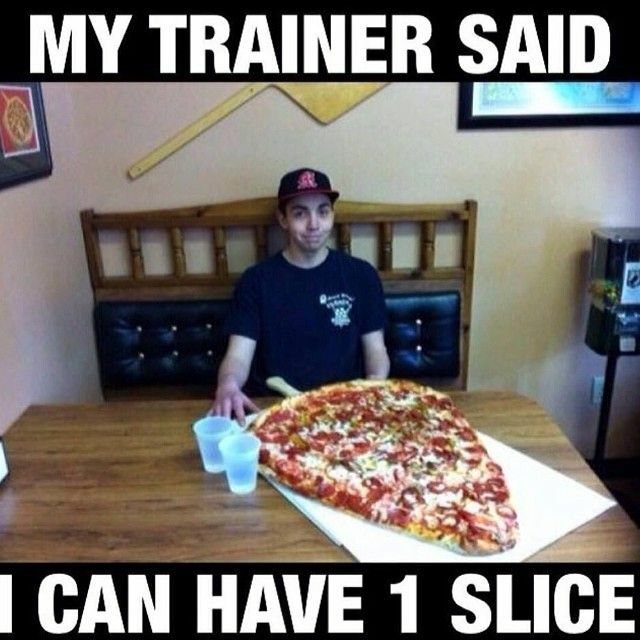 Just take one pizza, divide it into pieces and prep that pizza into each meal you have in a day. 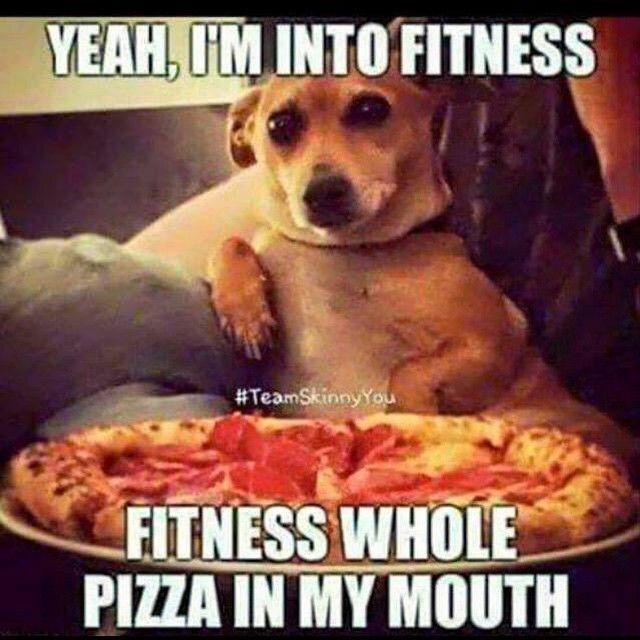 Once you go to the gym, you deserve an award. If you’re going to order a massive sandwich then maybe you should at least order a Diet Coke to go with it. 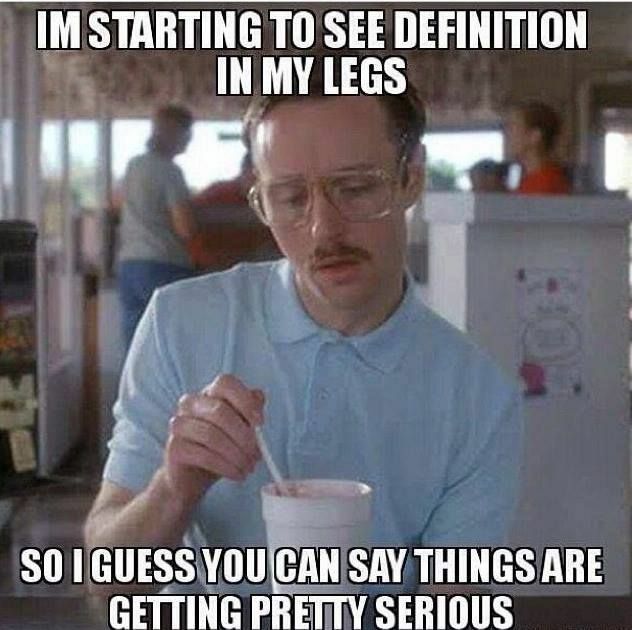 When you start to see definition in your legs, you can tell that you’re clearly going somewhere in your workout. 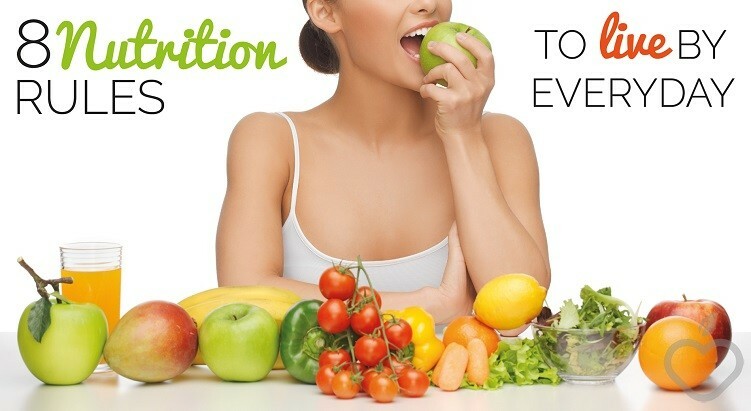 It’s a “hunter gatherer” diet as you eat stuff that cavemen would have eaten. 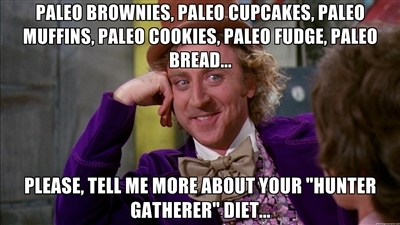 You eat paleo foods like paleo breads, paleo cookies, paleo brownies, paleo cakes and all that stuff they had back then. They really had it hard thousands of years ago! 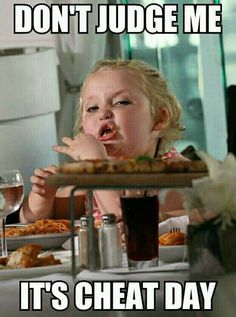 Everyone at a family gathering loves to eat lots of food and have fun with it. 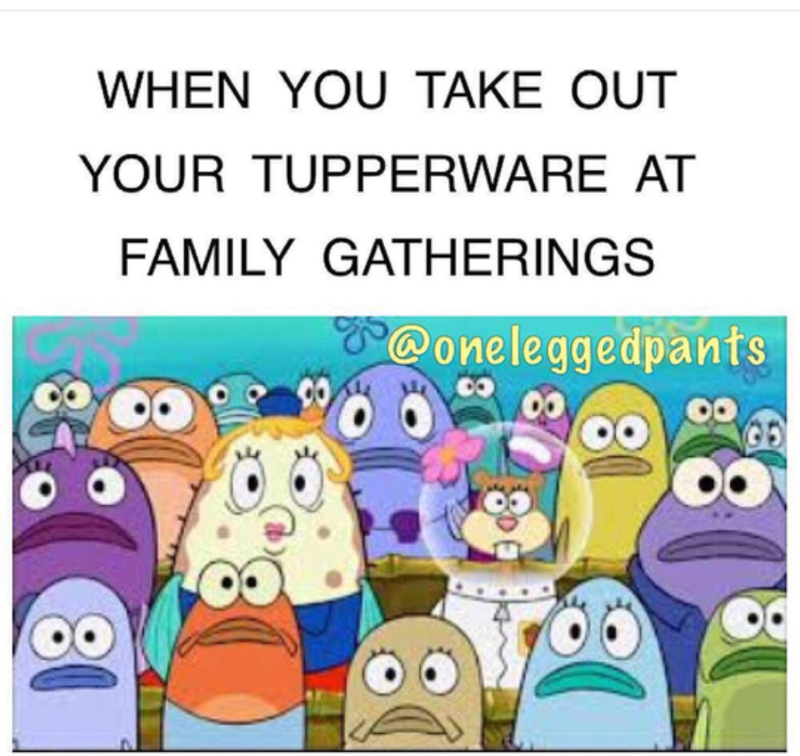 That is, they enjoy it until you start bringing out all those Tupperware containers. 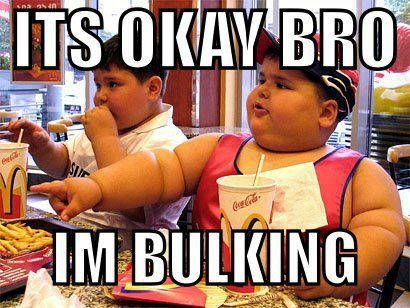 When you’re bulking, you’re supposed to build muscle mass, not make yourself really fat.